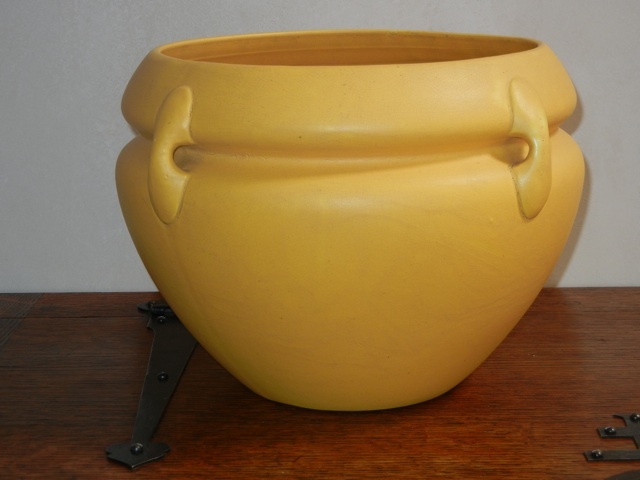 13″diameter x 9 1/4″high. Mint condition. Drop in a beautiful plant-looks wonderful with Lavender in it.